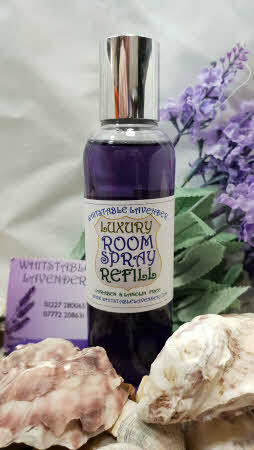 Lavender Room Spray Refill 100ml A rich lavender fragrance to keep your rooms smelling fresh all day. Directions: Spray into centre of room. 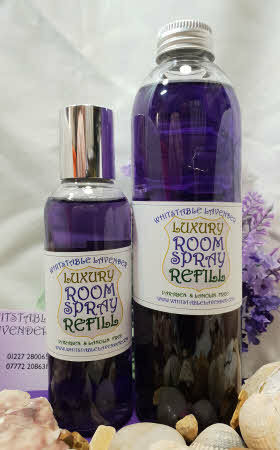 Do not spray on polished surfaces or fabrics. May cause staining.